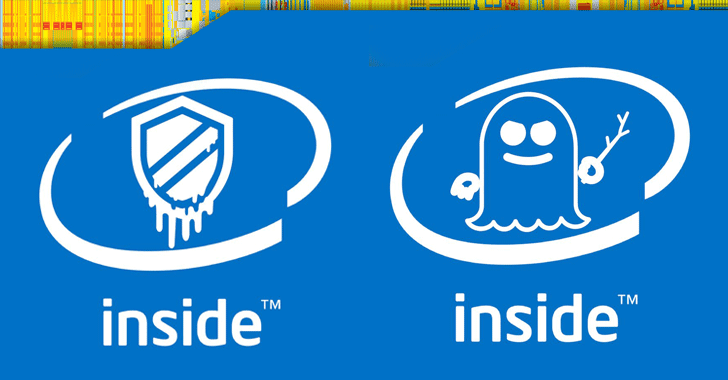 In short, Spectre and Meltdown are the names of security vulnerabilities found in many processors from Intel, ARM and AMD that could allow attackers to steal your passwords, encryption keys and other private information. Both attacks abuse ‘speculative execution’ to access privileged memory—including those allocated for the kernel—from a low privileged user process like a malicious app running on a device, allowing attackers to steal passwords, login keys, and other valuable information. I received a suspicious text message with a link to this site, (which i clicked) should I be concerned? We are using Google Safe Browsing API to scan every URL before redirecting our users. Feel safe while using T2M URL Shortener.